Dr. 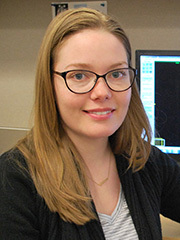 Brandy Callahan, a postdoctoral fellow supervised by Dr. Sandra Black, director of the Hurvitz Brain Sciences Research Programand Dr. Donald Stuss, an affiliate scientist, was awarded a fellowship from the Canadian Institutes of Health Research. She will investigate the contribution of white matter hyperintensities as a marker of cerebral small vessel disease to executive functioning processes in individuals at risk of dementia. 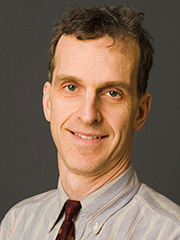 Dr. Stuart Foster, a senior scientist in Physical Sciences, was elected into the U.S. National Academy of Engineering. He has pioneered the field of high-frequency ultrasound and translated its technologies into clinical and preclinical imaging systems. Only 21 engineers in Canada have been accorded this distinction. Dr. Rob Fowler, a senior scientist in the Trauma, Emergency & Critical Care Research Program and critical care physician at Sunnybrook, received the 2017 Teasdale-Corti Humanitarian Award given by the Royal College of Physicians and Surgeons of Canada. The prestigious award recognizes Canadian physicians who provide health care or emergency medical services. 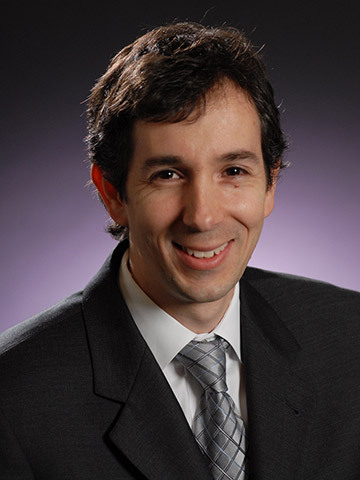 Dr. David Gladstone, a scientist in the Hurvitz Brain Sciences Research Program, was awarded a Mid-Career Investigator award from the Heart and Stroke Foundation. The award, worth $80,000 per year for four years, supports his research into improving prediction and prevention of cardioembolic stroke. 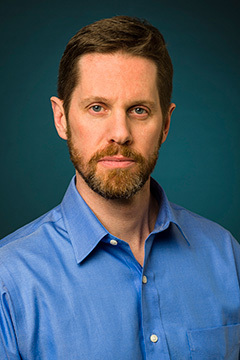 Dr. Benjamin Goldstein, a senior scientist in the Hurvitz Brain Sciences Research Program at Sunnybrook Research Institute and director of the Centre for Youth Bipolar Disorder at Sunnybrook, is the 2017 recipient of the Royal-Mach-Gaensslen Prize for Mental Health Research. He was recognized for his work exploring the links between bipolar disorder and cardiovascular health in teens. The prize, worth $100,000, is presented annually to an early-career researcher who demonstrates excellence in clinical research and innovative thinking. 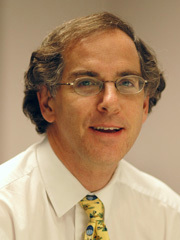 Goldstein received the award on Oct. 5, 2017 in Ottawa, Ont. 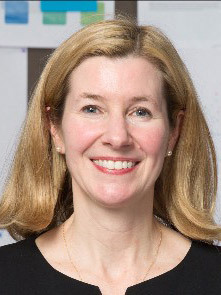 Dr. Moira Kapral, an affiliate scientist in the Hurvitz Brain Sciences Research Program, also received a Mid-Career Investigator award from the Heart and Stroke Foundation. The award supports her research into stroke health services. 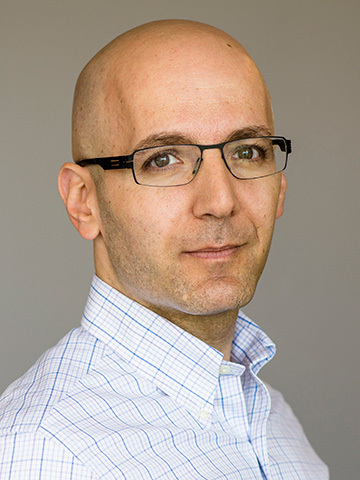 Dr. Paul Karanicolas, a scientist in the Odette Cancer Research Program, was recognized with an Early Researcher Award from the Ontario Ministry of Research, Innovation and Science. He will develop an integrated program to improve patient outcomes following liver surgery. 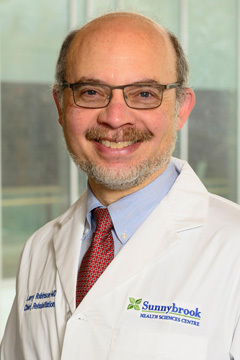 Dr. Laurence Klotz, an affiliate scientist in the Odette Cancer Research Program at Sunnybrook Research Institute and urological oncologist at Sunnybrook, was recognized with the Dean’s Lifetime Achievement Award from the University of Toronto. The prestigious award honours alumni for their outstanding career achievements in leadership, research, teaching and clinical care. His research focuses on improving treatment of prostate cancer, and has led to adoption of active surveillance, which closely monitors men with low-risk prostate cancer over time, as a standard of care where appropriate. Dr. Danielle MacDonald, a postdoctoral fellow supervised by Dr. Neil Rector, a senior scientist, was awarded a fellowship from the Canadian Institutes of Health Research. She will study the efficacy of mindfulness-based cognitive therapy for obsessive-compulsive disorder through a randomized controlled trial. Dr. Saira Mirza, a postdoctoral fellow supervised by Drs. Sandra Black and Mario Masellis, received a fellowship from the Canadian Institutes of Health Research through the Strategic Training for Advanced Genetic Epidemiology Program. Her research aims to explore shared genetic markers across dementias and their impact on cognitive and neuroimaging phenotypes. 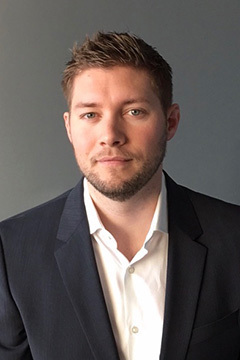 Dr. Sean Nestor, a postdoctoral fellow supervised by Dr. Sandra Black, director of the Hurvitz Brain Sciences Research Program, received the 2017 Siminovitch-Salter Award from the Institute of Medical Science (IMS). The annual award recognizes a graduating IMS doctoral student who has made outstanding scholarly contributions. 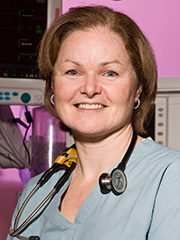 Dr. Beverley Orser, an affiliate scientist in Biological Sciences and an anesthesiologist at Sunnybrook, was appointed chair of the department of anesthesia at the University of Toronto. Her five-year term begins July 1, 2017. She was also awarded the 2017 Gold Medal from the Canadian Anesthesiologists’ Society. 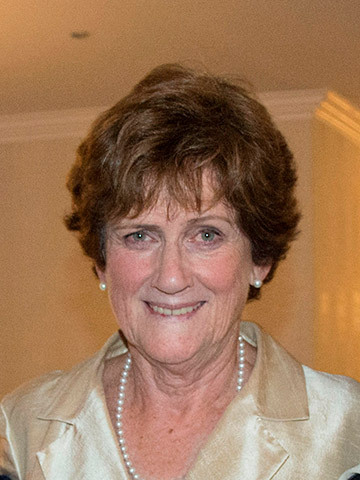 Dr. Kathleen Pritchard, a senior scientist in the Odette Cancer Research Program, was appointed a Member of the Order of Canada. The award recognizes outstanding achievement and service to the nation. Julie Payette, Governor General of Canada, announced the appointments on Dec. 29, 2017. 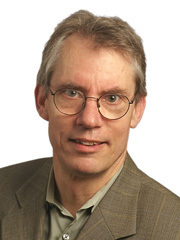 Dr. Don Redelmeier, director of Evaluative Clinical Sciences, secured a renewal of his Tier 1 Canada Research Chair in Medical Decision Sciences. This field explores how people reason, formulate judgments and make decisions. Dr. Larry Robinson, director of the St. John’s Rehab Research Program and senior scientist, is the recipient of the 2017 Lifetime Achievement Award from the American Association of Neuromuscular & Electrodiagnostic Medicine. The award is the highest honour bestowed by the AANEM. It recognizes distinguished and dedicated service in the fields of neuromuscular and electrodiagnostic medicine through teaching, research and scholarly publications. The network is comprised of 4,500 physicians and nonphysician members who aim to deliver the highest quality of care and improve the lives of people with neuromuscular disorders. Dr. David Spaner, a clinician-scientist in the Odette Cancer Research Program, is the recipient of the 2017 United Food and Commercial Workers Canada Union Award for Leukemia Research. He is recognized for his research on chronic lymphocytic leukemia and clinical work to improve quality of life for people with blood cancer. Dr. Harindra Wijeysundera, a scientist in the Schulich Heart Research Program, was recognized with an Early Researcher Award from the Ontario Ministry of Research, Innovation and Science. 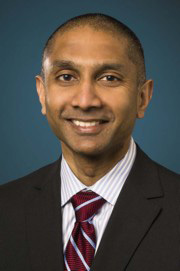 The award will support his work on improving the triage and quality of care for patients with severe aortic stenosis undergoing transcatheter aortic valve implantation. 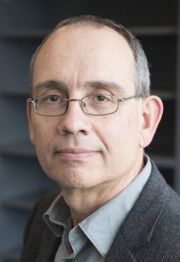 Dr. Graham Wright, director of the Schulich Heart Research Program, was elected a Senior Fellow of the International Society for Magnetic Resonance in Medicine. He is the only recipient from a Canadian institution recognized this year, and is now one of only eight Canadian Senior Fellows. Wright also secured a renewal of his Tier 1 Canada Research Chair in Imaging for Cardiovascular Therapeutics. The award is worth $1.4 million over seven years. It will support his research on the use of MRI to assess cardiovascular disease and to guide interventions in the heart. 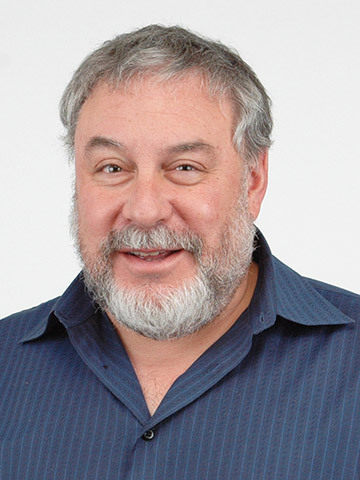 Dr. Martin Yaffe, a senior scientist in Physical Sciences, was awarded the Edmond Odette Prize for Innovation and Technology in Cancer Care. The award celebrates his contributions to medical imaging research. His innovative work in digital mammography helped to set this technique as the new diagnostic standard in North America.